Happy Hour 1987 - 88 min. 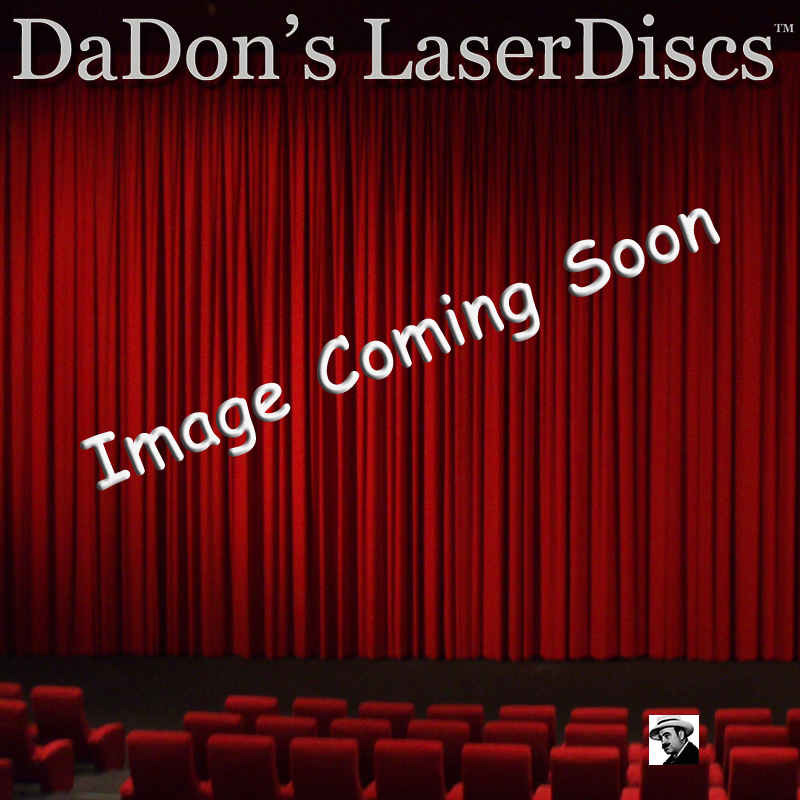 - Color Genre: Comedy Rated R Country: USA LaserDisc Movie Storyline: A young researcher concocts a tasty food additive to help fight world hunger, but it only works in beer. The chase is on in this heady comedy about battling breweries, bumbling detectives, and bodacious beauties.